1 December 2018 at Crownpoint Sports Complex, Glasgow. 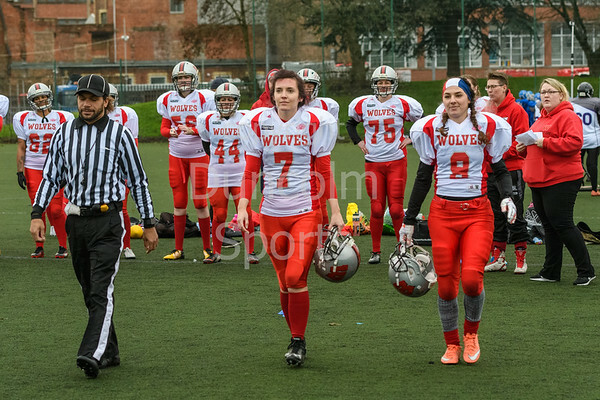 Sapphire Series Women's American Football, round 1 hosted by East Kilbride Pirates. Also featuring Edinburgh Wolves, Leeds Carnegie Chargers and Manchester Titans.